During camping everybody thinks about the tent, the hike to campsite or sleeping outside under the starlight. There are lots of things to remember to bring when camping but it is also important to remember your water needs. Some campers bring their own water bottle for their drinking supply. While this is perfectly acceptable, lugging around heavy bottles when you’re in a group or want to stay long in your campsite is not practical. This is where water sterilization or filtration comes in handy. Water in streams and rivers look clean but they can still harbor millions of bacteria and viruses. Sterilizing and filtering them away can help provide water safe for drinking and sanitation. Water can be boiled to sanitize it. According to the United States Environmental Protection Agency, water should be boiled for 1 minute to sterilize it. 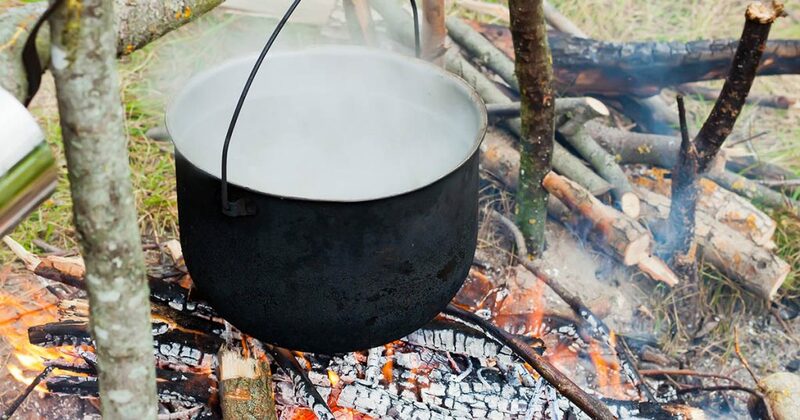 In higher altitudes, boiling should be increased to 3 minutes. Sterilization can help eliminate bacteria, viruses, parasites, and other contaminants. The downside to boiling is you have to wait until the water cools to be able to drink it. this might be a problem when you’re thirsty or need clean water immediately. Luckily, there are filtration kits available to help you get clean water. 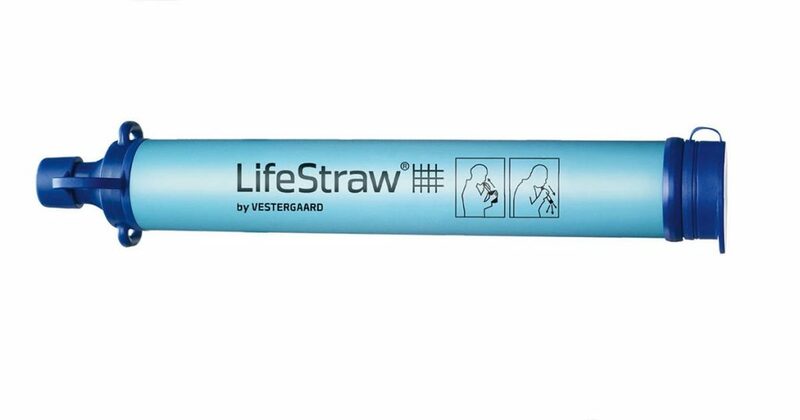 There are many filtration systems available for campers these days such as the LifeStraw, a personal water filtration system or the Katadyn Hiker Pro Water Filter which stores bigger amounts of water so you don’t need to go fetch water all the time. It looks like a giant bag that you use to store water from streams or rivers. It connects to a hose and uses gravity to remove bacteria and sediments. This kind of system is ideal for big groups or when you plan to camp out long. When using a filtration system, make sure that the filter can still clean the water for you. In some system you usually need to change the filter after using it for 1,000 gallons, for example. Check out the instructions of your filtering system to find out when to change the filter.